AS A TOURNAMENT / PROMOTER OF A U.S.M.A.N.com WEBSITE LISTED EVENT, BY SIGNING BELOW, I AGREE WITH AND STATE THAT, I HAVE READ THIS PROMOTERS REGISTRATION PROCEDURE, LISTED ON THIS U.S.M.A.N.com ON-LINE TRI-STATE MEMBERSHIP FORM, AND I UNDERSTAND THAT THE ACCURACY, LEGIBILITY AND TIMELY RETURN OF THIS TOURNAMENT- EVENT FORM- APPLICATION IS IMERATIVE FOR MY PROMOTION OF THIS- MY EVENT, TO BE N.M.A.L.-M.A.C. 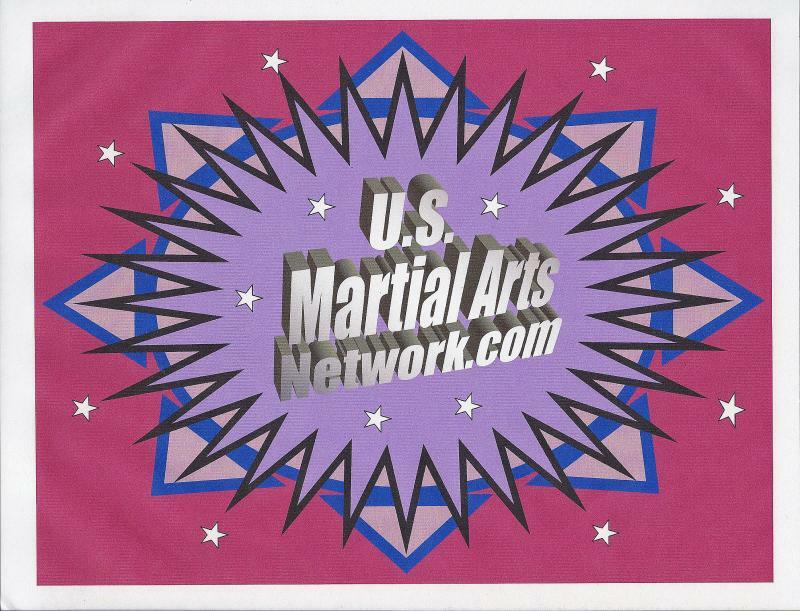 STAR RATED, AND BEING PLACED ON THE U.S.M.A.N.com WEBSITE, FOR ANY COMPETITORS TO VIEW AND OR ATTEND FOR POINTS TOWARDS HIS OR HER M.A.C. TRI-STATE OPEN YEARLY NATIONAL CHAMPIONSHIP, HERE-BY STATE THAT I UNDERSTAND, THAT I MUST PAY FOR MY N.M.A.L.-M.A.C. STAR RATINGS BEFORE MY TOURNAMENT-EVENT BEGAINS SO COMPETITORS POINTS WILL COUNT FOR THEM, AND AGREE THAT IF I FORFIT MY DUTIES IN THIS MATER GIVE THE U.S.M.A.N..com, N.K.KU., W.O.C., N.M.A.L., M.A.C., T.U.M.A.A., M.A.A.D., F.E.I., THE RIGHT TO ALLOW COMPETITORS TO BE INFORMED OF MY FORFIT, AS IT IS TO THE CONCERNING OF THEIR POINTS, AT MY TOURNAMENT-EVENT, THAT THEY PAID TO ME, TO HAVE THE RIGHT TO PATICIPATE IN, WITH THE UNDERSTANDING THAT I HAVE PAID THE SAID N.M.A.L.-M.A.C. STAR RATINGS POINTS FEES, THAT I STATED OR ADVERTIZED IN ANY WAY, IS BEING RATED BY N.M.A.L.-M.A.C., PAID 30 DAYS IN ADVANCE OF THE DATE OF MY EVENT, AND I STATE THAT I WILL HAVE ALL COMPETITOR FINAL PLACEMENTS FORMS, SENT OUT TO ME RETURNED TO M.A.C., WITH-IN 30 DAYS AFTER MY TOURNAMENT-EVENT, SO THAT ANY AND ALL COMPETITORS THAT ATTENED MY EVENT, WILL BE AWARDED THEIR POINTS IN A TIMELY MATTER. AND THAT I AGREE BY SIGNING THIS SAID FORM BELOW, STATE THAT IF I MYSELF DID NOT FOLLOW THE TERMS OF THIS AGREEMENT, THAT I'M IN FORFIT OF THIS SAID CONTRACT- AGREEMENT, AND OWE THE N.M.A.L.-M.A.C. AN ADDITIONALLY $500 FEE FOR MY FORFIT OF THIS AGREEMENT, WITH U.S.M.A.N..com, N.K.KU., W.O.C., N.M.A.L., M.A.C. & F.E.I. REMBER TO SIGN BELOW AND MAIL IT IN !! I, hereby for myself, my executor(s) and heirs, forever and always agree to save and hold harmless the U.S.M.A.N..com, N.K.KU., W.O.C., N.M.A.L., M.A.C., T.U.M.A.A., M.A.A.D., F.E.I., it's Organization(s), officers, referees, judges, volunteers, members, event directors, promoters, competitors, facility owners, their respective agents, successors or anyone else involved in these-my event. For any injury and/or liability, that I, or any one attending my event may susstain, to include my-their way of travel to or travel to or from the Martial Arts Events. My-their direct involvement participating in this my event. I willingly, with full understanding, and that I agree to alow, without compensation, the untestricted use of any photos on the u.s.m.a.n.com event listed Website and-or photographs, films or videotape of my event used by them, on my behalf.